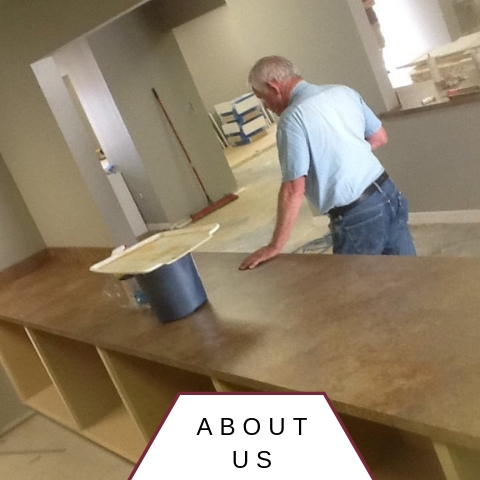 Winfield Cabinets has an approach to cabinet making and customer service that has continually yielded repeat customers and lifelong relationships. Our team of craftsman tailor each job to the customers needs and desires. Three generations of Winfields have ensured that the reputation of Winfield Cabinet Shop is as strong as our word and our work. Even if you only have a rough idea or sketch of what you want, we can work with you to get your cabinets exactly as you envision them. Come in today and let our team make your ideas a reality. You will find our work speaks for itself. 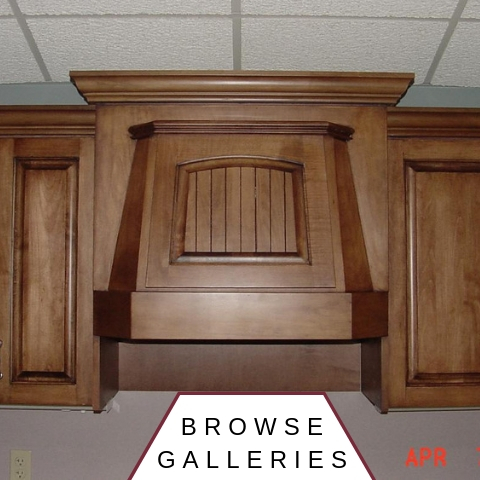 With a focus on quality, Winfield Cabinets is the number one choice for Custom built cabinets that are affordable, and easily installed in your home or business. We service Benton, Arkansas and the surrounding area. Come visit our showroom or reach out to us for more information.